An On-line support platform for individual working Life Models. 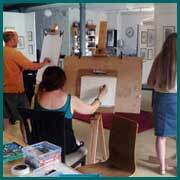 Including everyone involved within the world of Life Modelling. A self promotional web-platform for the professional model. An opening for the lesser experienced and newcomer alike. Present your modelling history and gallery. details within your own modelling web page. A life-model search hub and modelling directory. 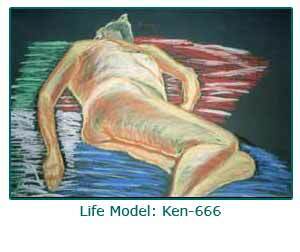 A personalised life modelling promotion tool. The gateway for making contacts & connections. Ideal for artist or photographer to exhibit work. See membership web page features HERE ! 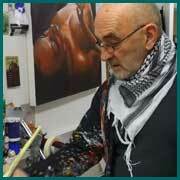 Life models, Artists, Photographers, Venues, Tutors, Students / Apprentice. We cater for all skill levels: - Beginner - Novice - Experienced - Professional. and employers needing their services. and full site access with full membership. some new life modelling connections. It's what You make of it that counts. Because it's your input that really matters! timed period from 1 to 10 Minutes. real life drawing session or art class. Correspondents are required to cover other regions throughout the UK ! 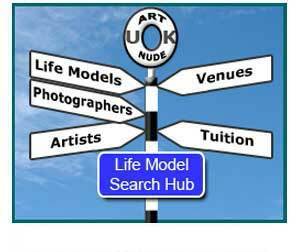 Our main aim is to help forge links and build up connections between the various factions within the Life arts and Life modelling world. Primarily bringing together the Model & Artist. 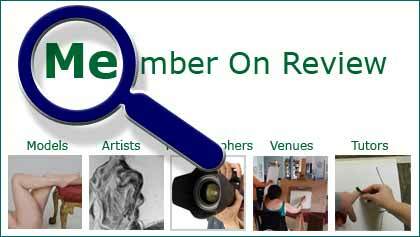 We invite you to join our ranks to announce your Venue art classes and tutored life art sessions. 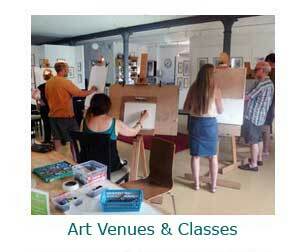 Also offer your Amenities for our members who wish to organize their own life modelling sessions. 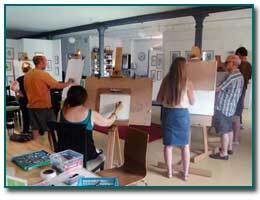 Art classes at Creek Creative. Faversham. 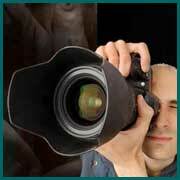 We welcome those studying life art, portraiture, illustration & sculpture. See concessionary rates for students. The Life Arts Social Network. Sign-up to receive a copy. Make a life Tweet with us. Bringing the life modelling scene and the arts world closer together!